Our boutique catering has been voted "Best Catering" in Fort Worth by Fort Worth Magazine readers two years in a row and we are so grateful for the support. We know that people love the personal touch and thought that goes into each plate and bite. We plan your menu around your guests and their dietary needs and preferences so no one is left out. 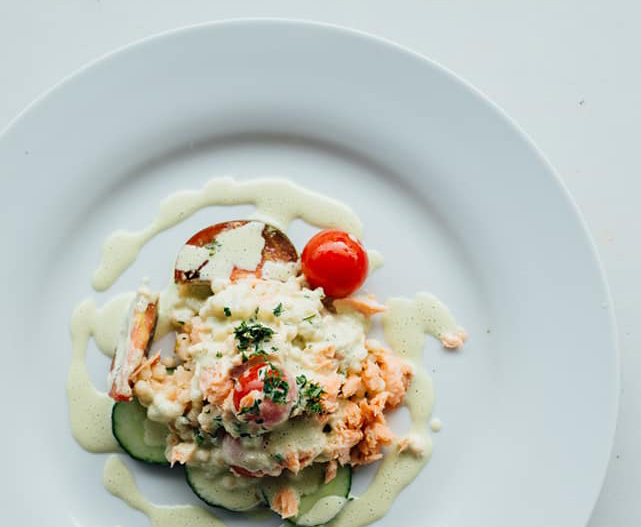 We cater for a variety of events and celebrations - and just like our prepared meal delivery service - we always use whole foods and seasonal ingredients from local farmer's markets to create a healthy, high-end dining experience. Our chefs are artists and masters at their craft so each dish looks as good as it tastes. Ready to get the party started? Want to give your guests a unique culinary experience? Our live stations feature one of our chefs cooking food on the spot and letting your guests build their own meal. Our signature stations include a risotto bar, gourmet mac 'n cheese bar and a poke bar that give your guests control over their plate! A pop-up in your home or venue of choice, our team of chefs will meticulously plate your food and make it look as delicious as it tastes, while allowing your guests to sit and enjoy each other’s company over delectable courses. Toasting to something special? 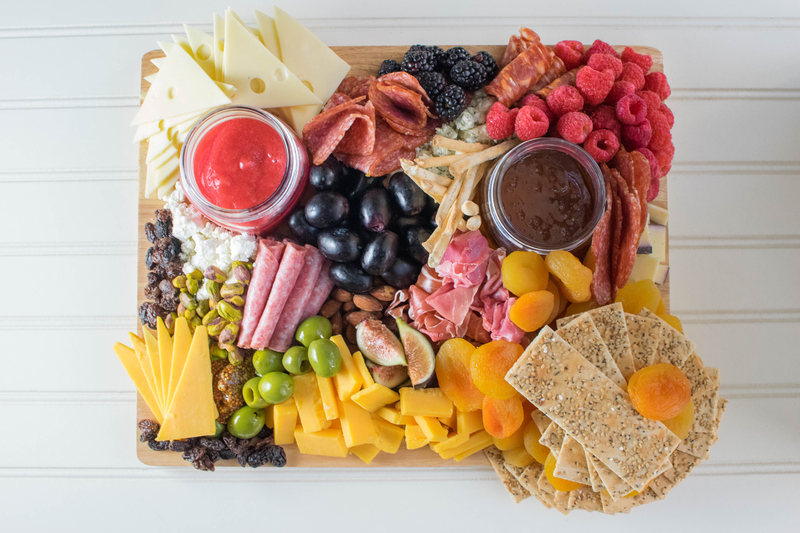 What’s a celebration without wine and light bites? 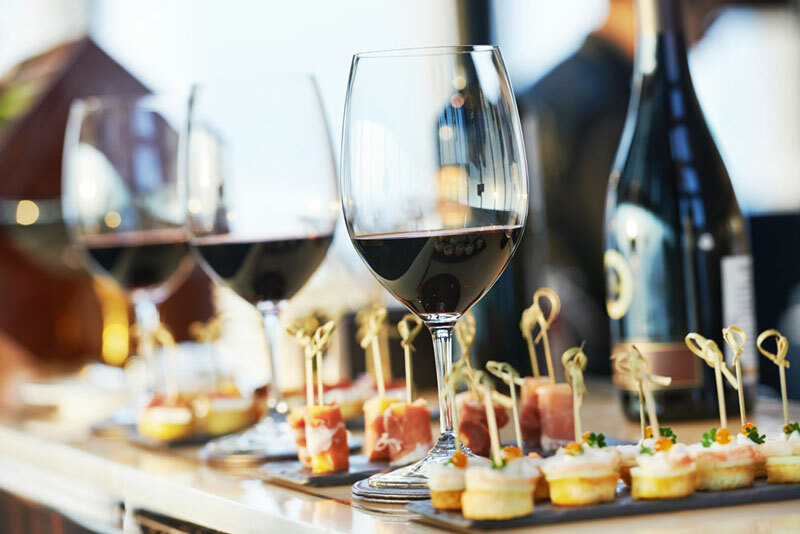 We'll pair our seasonal appetizers with wine selections from the best wineries in Fort Worth. You're taste buds will be singing. Cheers! Celebrating an anniversary, birthday, graduation or other milestone with close friends and family? 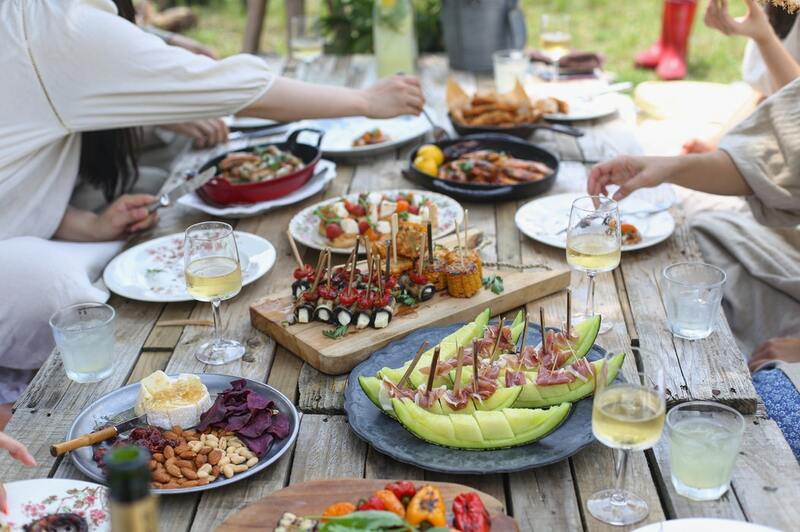 We can provide the ultimate in-home dining experience with one of our professional chefs who will prepare a multi-course meal that the whole group will enjoy. 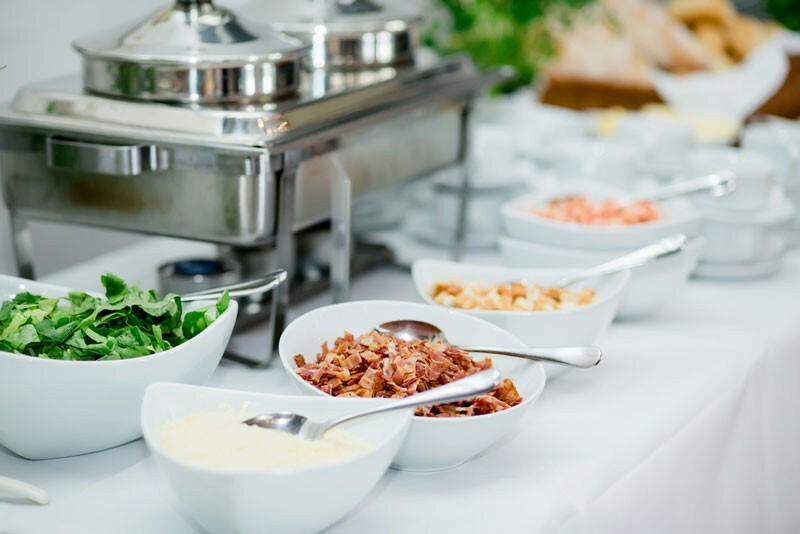 If you are planning a more casual event and won’t need servers, or prefer to set up and display the food yourself, we can simply drop off the food, get out of your hair and let you get the party started! We also offer personalized lunches that can be dropped off at your office or event.